Digitalyuga is a skilled web development company situated in Bhopal and Established in 2016 with a hilarious mission to create a good looking website and enhancing our client's businesses and their customers. Being a premier web design company in Bhopal, We accept each project as a distinctive and critical task and delivering it with high quality is our first priority. Our experienced team of Website Developers uses the latest technology to create custom websites that drive traffic as well as increase user engagements. Regardless of whether you are searching for making a new website or want to drive gigantic traffic to your current website, Our technical experts offer you with our best website design services bhopal that will create a strong online presence for your business. 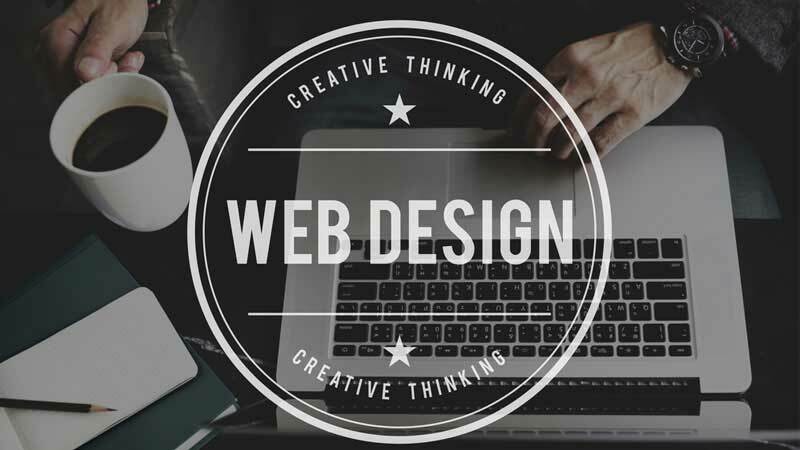 And in today's world of increasing competition, You need a web designer bhopal that comprehends your business requirement and work by the way. We deliver all kind of web design services as per your business requirement at one roof. Our team of websites design experts that don’t just look great but also increase user engagements & generates leads for your business. 1. Identifying Business Requirements:- Our web designing services in Bhopal will analyze the exact requirement and functionalities that your website need to have for your business. 2. Information Gathering:- In this step, we gather your business information as content to show on your website. This can be in form of data, pictures, videos etc. 3. Design & Mock-Up:- Our team of Website designers bhopal creates highly attractive & responsive designs for the desktop, mobile & tablet to increase conversion rates. 4. Coding & Development:- Our web developers build a custom-developed solution based on business requirements & the design prepared. 5. Testing & Approval:- Before taking your website live, the website goes through multiple checkpoints in our quality testing process like site speed, responsiveness, security, SSL implementation etc.